Nginx is an open-source, high-performance web server. It is known for its stability, very simple configuration, rich feature set, and low resource consumption. Nginx lets you use it as a reverse proxy, load balancer, HTTP cache, and mail proxy. 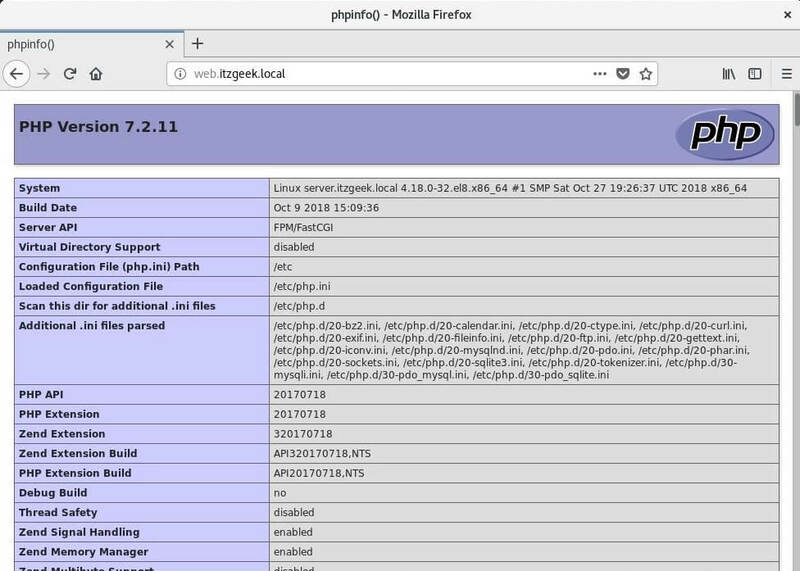 This post shows you how to install Nginx on RHEL 8 with PHP support (through PHP-FPM) and MariaDB support. PHP-FPM is an alternative PHP FastCGI implementation. It has additional features that are useful for sites of any size, especially busier sites. By now, you should have a Linux system ready with you. 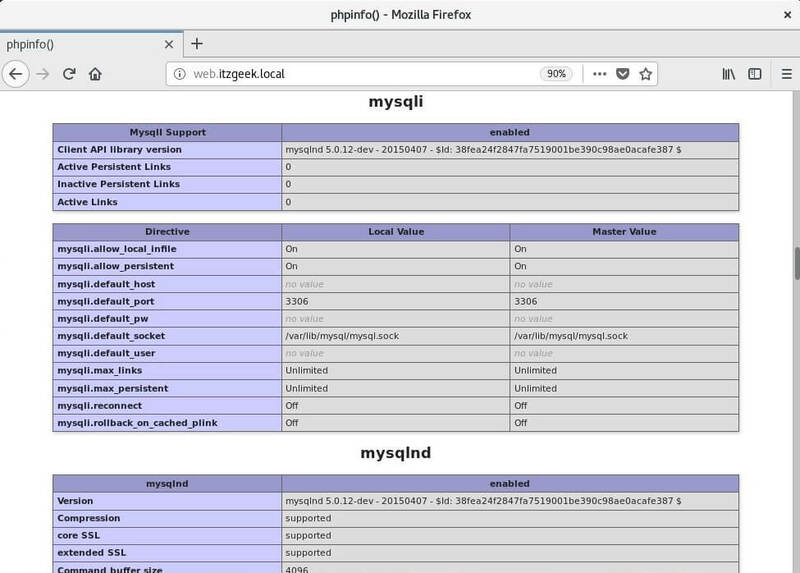 Now, we will install Nginx, MariaDB, and PHP-FPM on top of it. 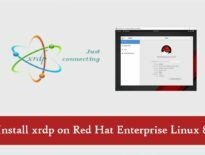 Log in into the system as the root user or switch to the root user. 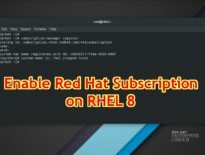 In RHEL 8, Nginx is available in the Base OS repository. So, we do not need to set up the Nginx repository manually. Install Nginx using the YUM command. Start the Nginx web server service after the installation. Check the status Nginx web server service using the below command. Allow web requests flow through the firewall by executing the below commands. If you get any error for SELinux on Nginx logs, here is the tutorial on setting SELinux policy for Nginx. Else, you can temporarily disable the SELinux using the following command. But, we suggest you disable the SELinux permanently. Open your web browser and visit the below URL. 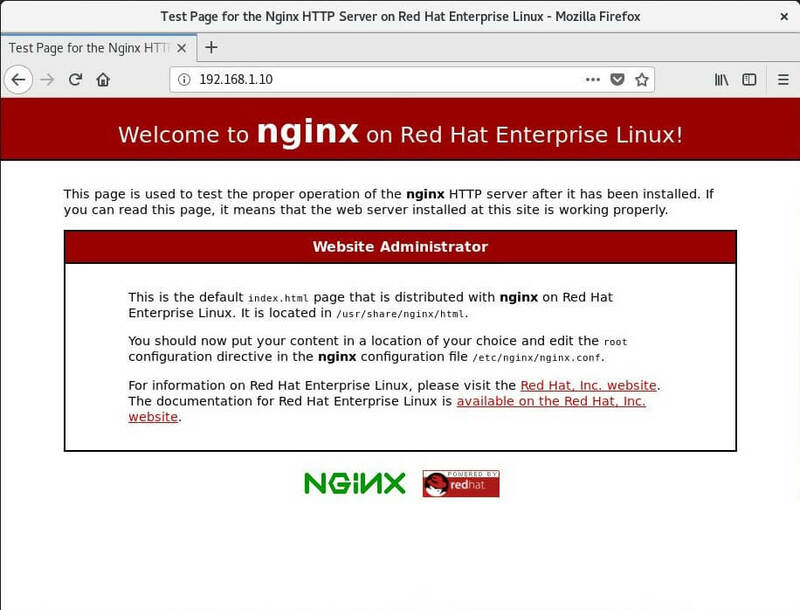 You should see the following page Welcome to nginx on Red Hat Enterprise Linux. This page confirms you that the Ngnix web server is successfully installed on the server. The default document root of Nginx on RHEL 8 is /usr/share/nginx/html/. Other configuration files are found under /etc/nginx directory. Enable the Nginx service at system startup. Install the MariaDB server using the yum command. Start the MariaDB server using the following command. Enable the MariaDB service to start automatically during system boot. Once the MariaDB server installation is complete, run the mysql_secure_installation command to secure the MariaDB. Install the PHP through PHP-FPM (FastCGI Process Manager using YUM command. Then, start the PHP-FPM service. Enable PHP-FPM service to start automatically on system boot. We will now create a virtual host on Nginx server for the following details to test the PHP. Create a configuration file called web.itzgeek.local.conf under /etc/nginx/conf.d. Edit the configuration. For testing the PHP, we will place a PHP file on to the document root of the created virtual host. Create host entry for your web server domain (server.itzgeek.local) in the /etc/hosts (Linux) and hosts file (Windows). Open a web browser and enter your domain in the address bar. From the above screenshot, PHP is working as expected, and it’s working through FPM/FastCGI, as shown in the Server API line. 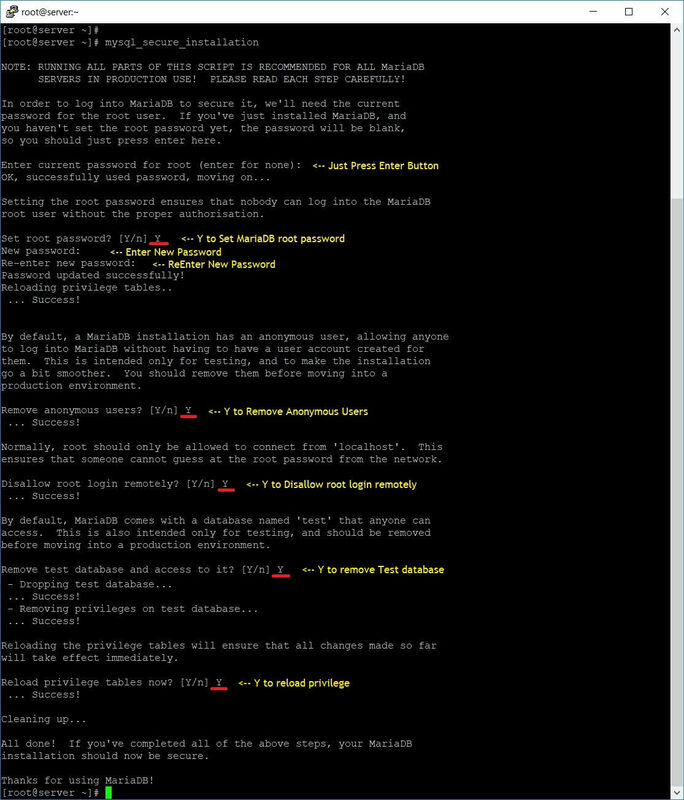 You can scroll the page further down to see the MariaDB support details.